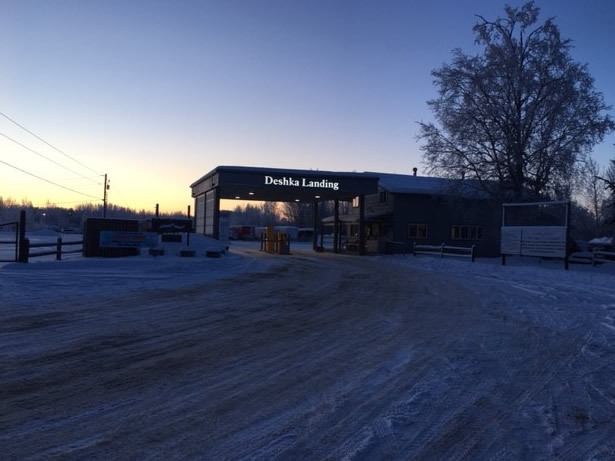 DLOA LLC was formed in 1998 to insure that there is continued access to the Lower Susitna Drainage. 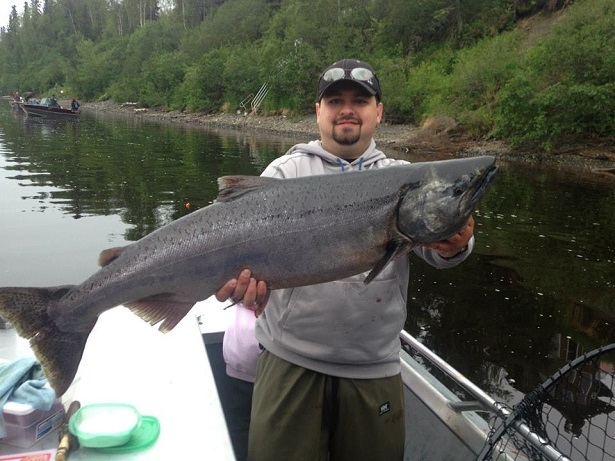 The drainage includes the Susitna River, Deshka River, Yentna River, and the Alexander Creek and all their tributaries. 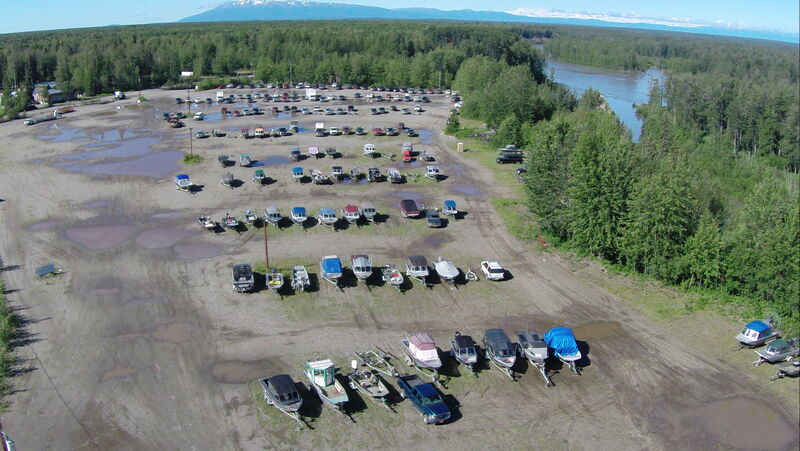 We provide year-round access to the river system via a boat launch ramp. 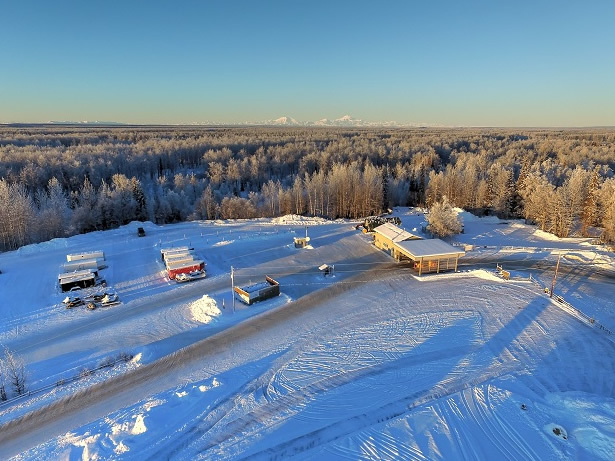 We encompass approximately 41 acres, of which about 20 acres is use for the main parking lot to include parking, storage, a small store, indoor restrooms, and fuel. 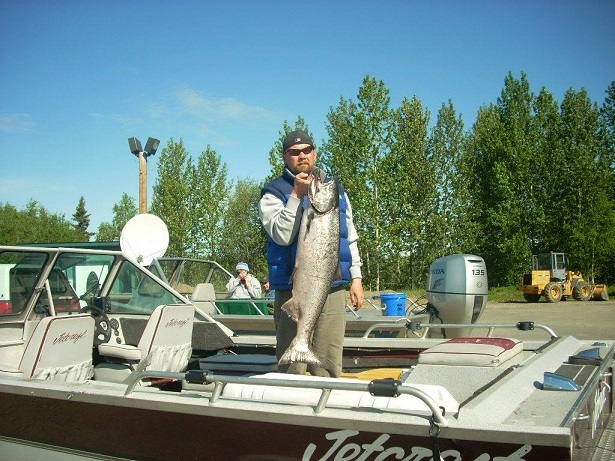 To provide year-round excellent access to the Lower-Susitna drainage, while offering responsible customer service, habitat/environmental protection, and financial stability for its members. The automated gate is accessible 24/7. You will pay when you exit using cash, Visa, or MasterCard. Important! You cannot walk to the Deshka River From the Deshka landing. Our hours may change on short notice.